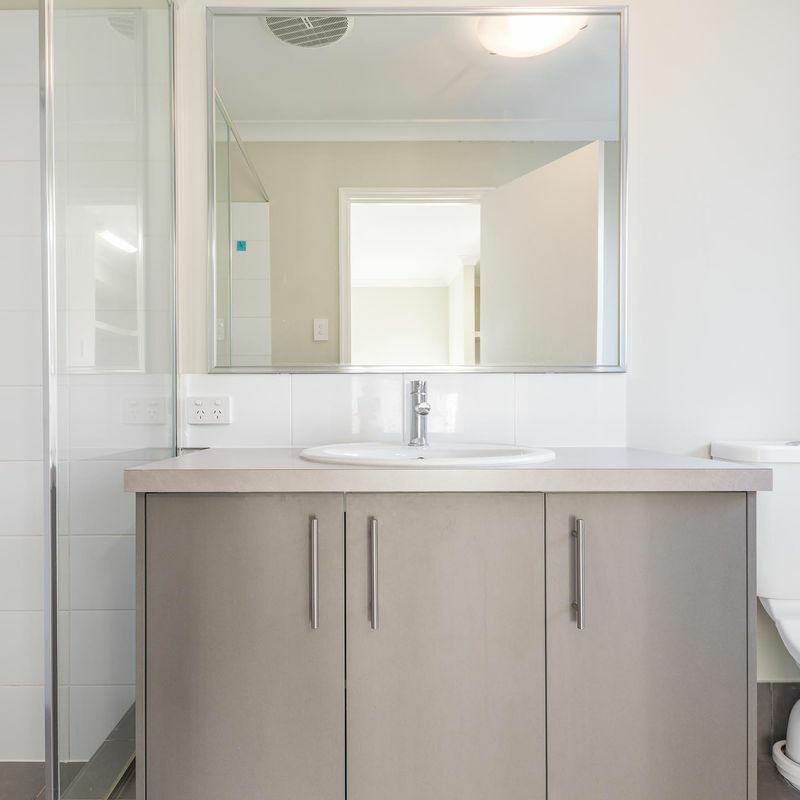 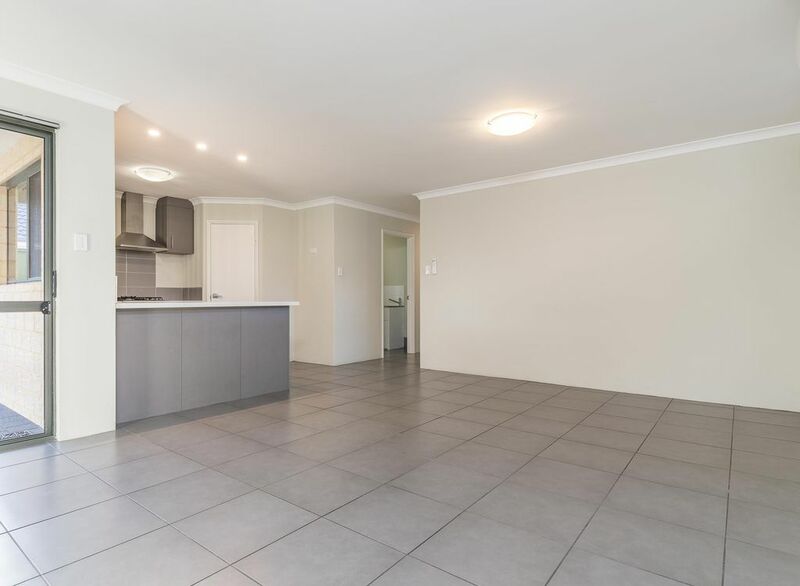 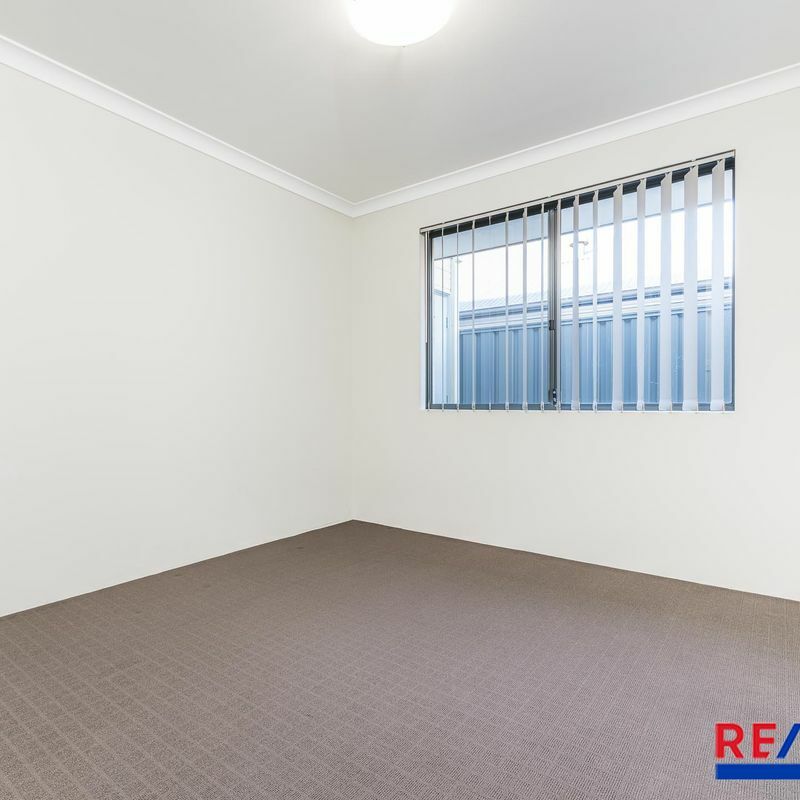 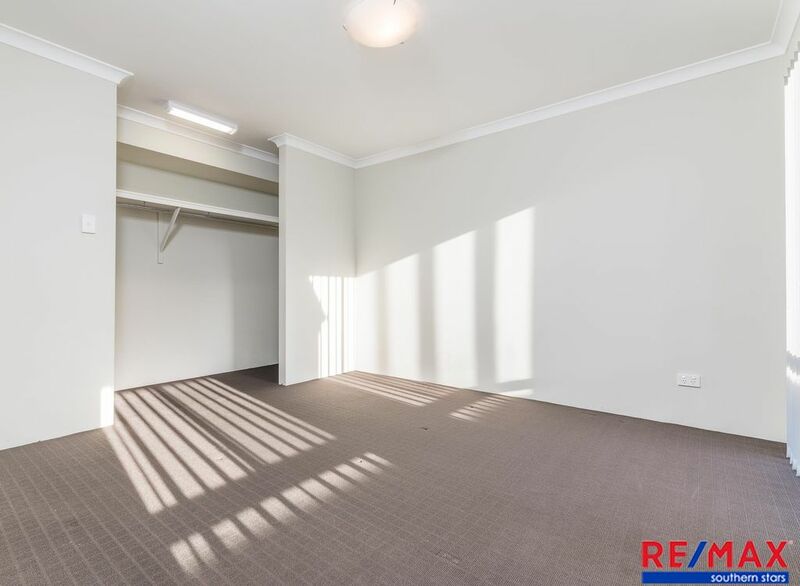 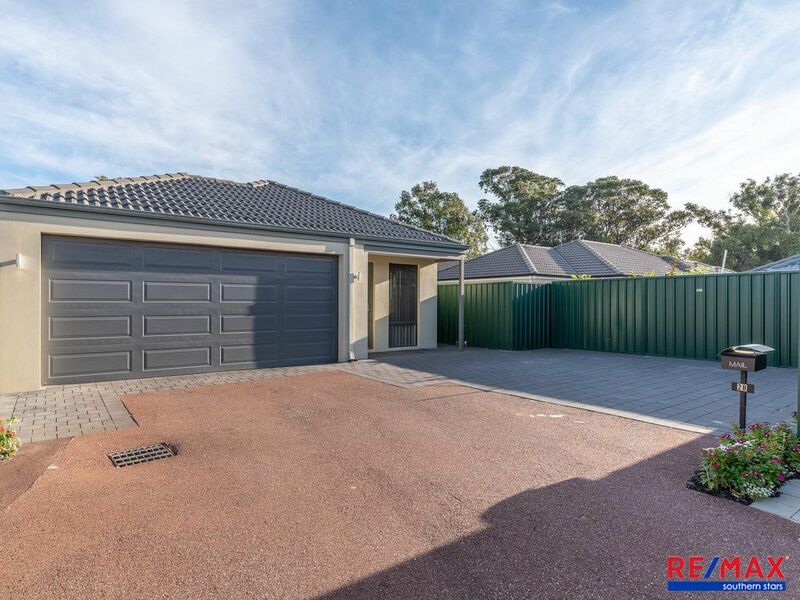 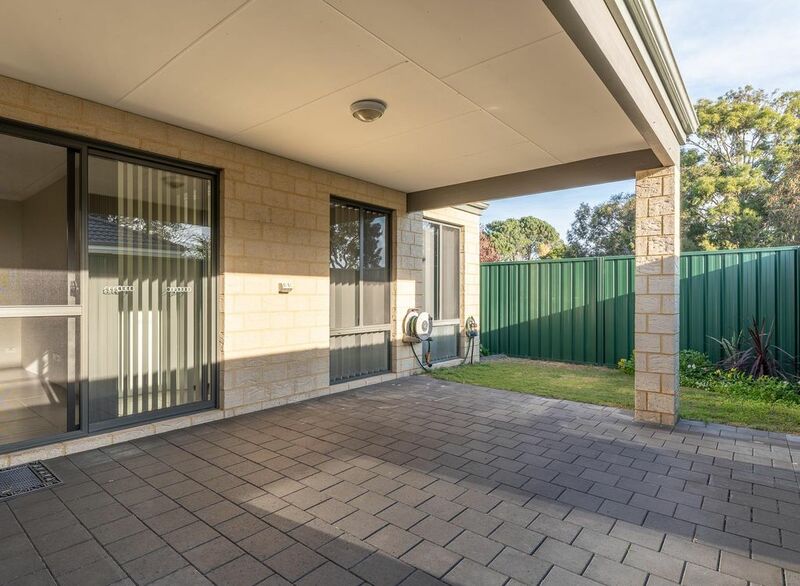 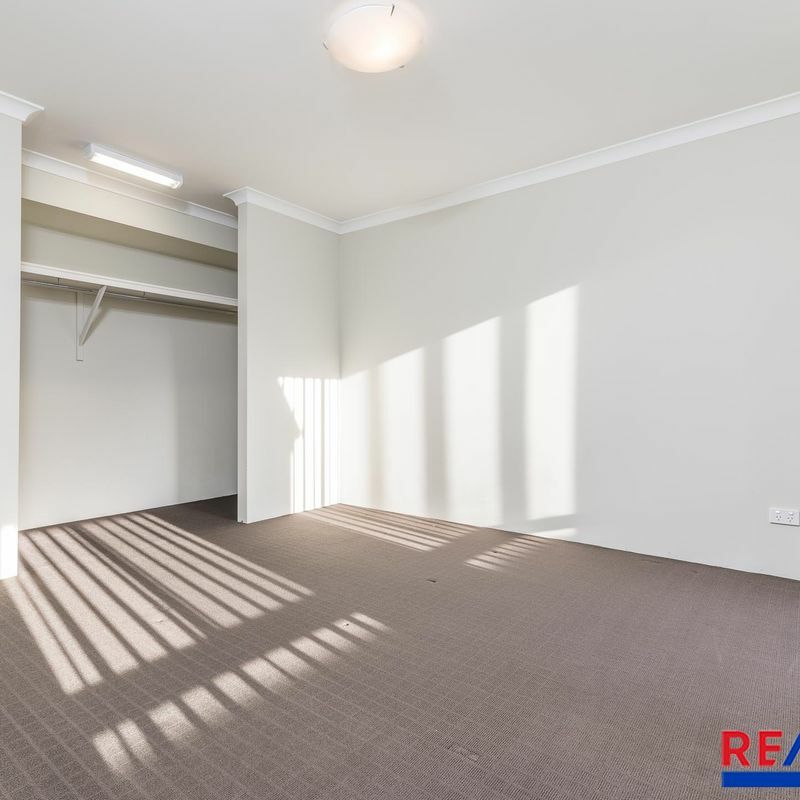 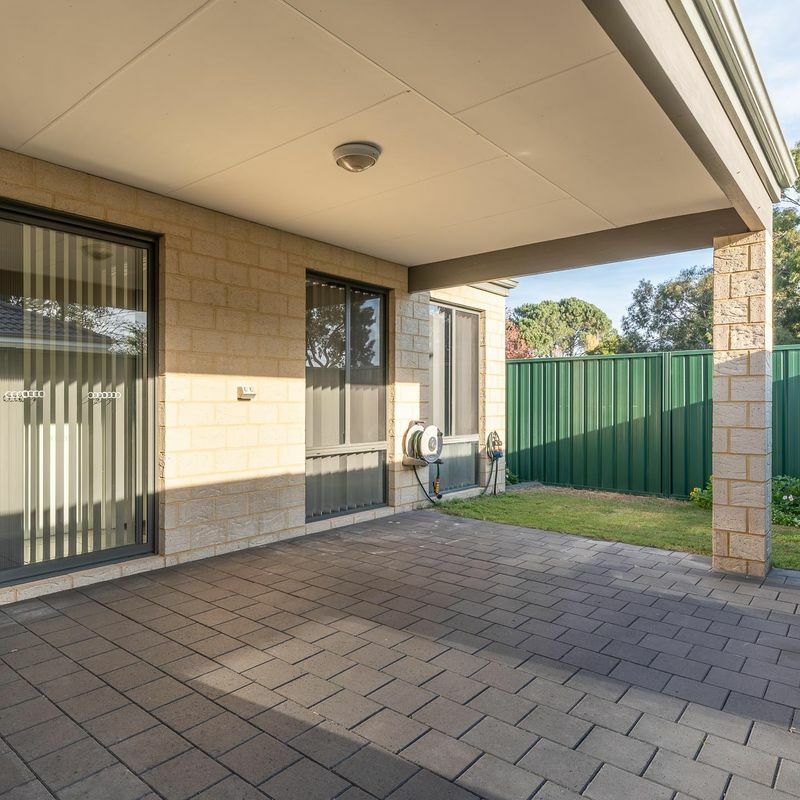 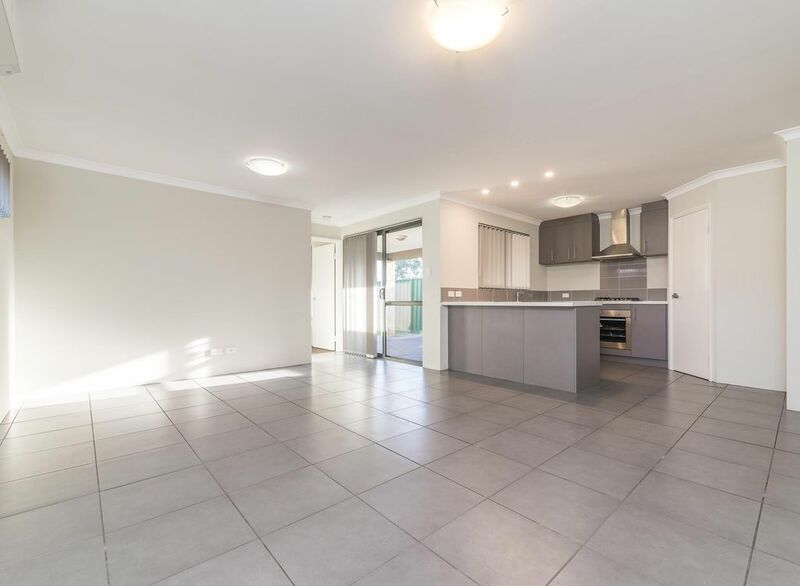 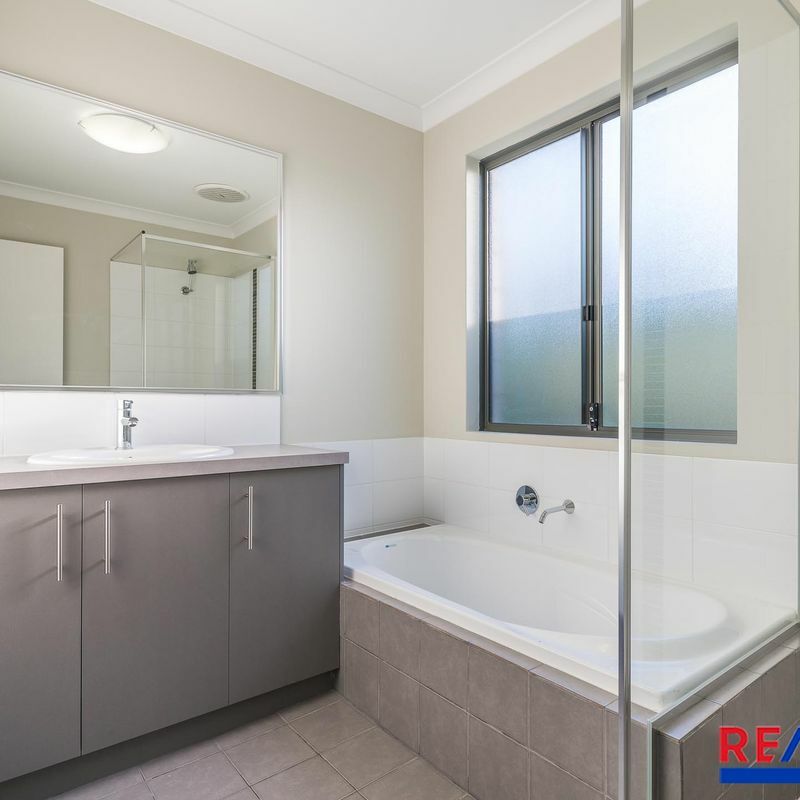 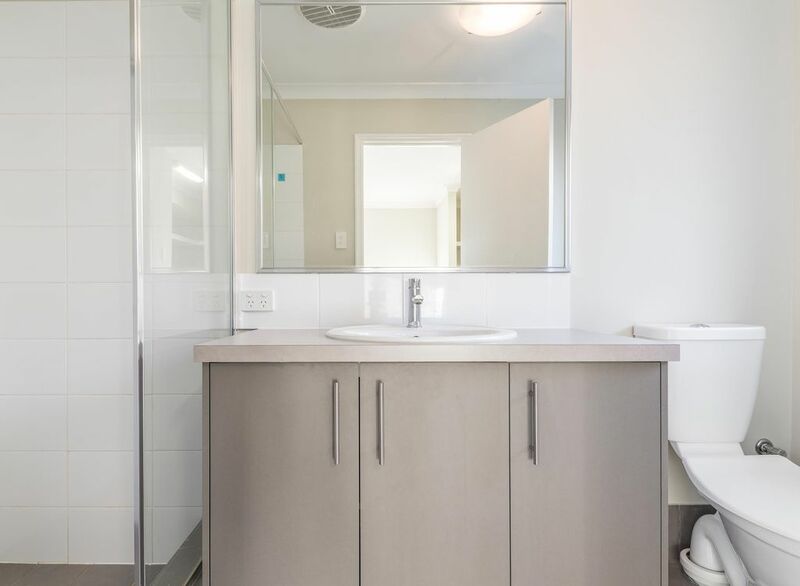 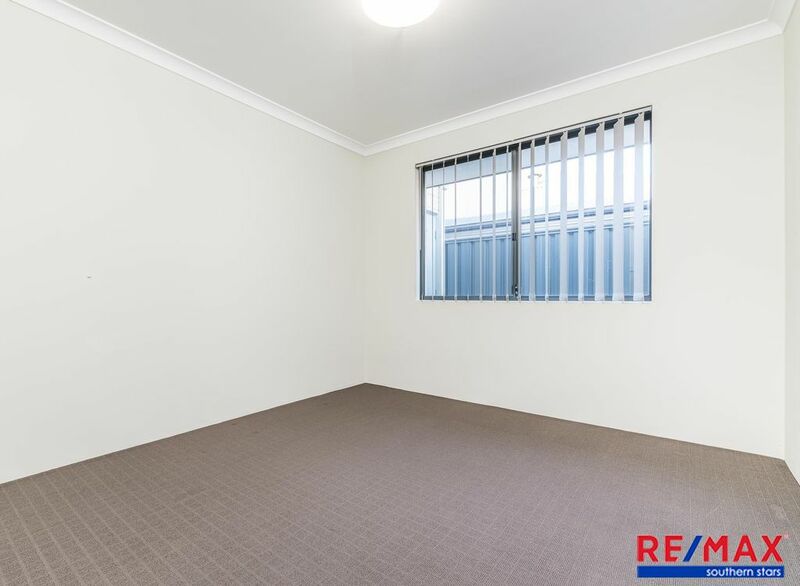 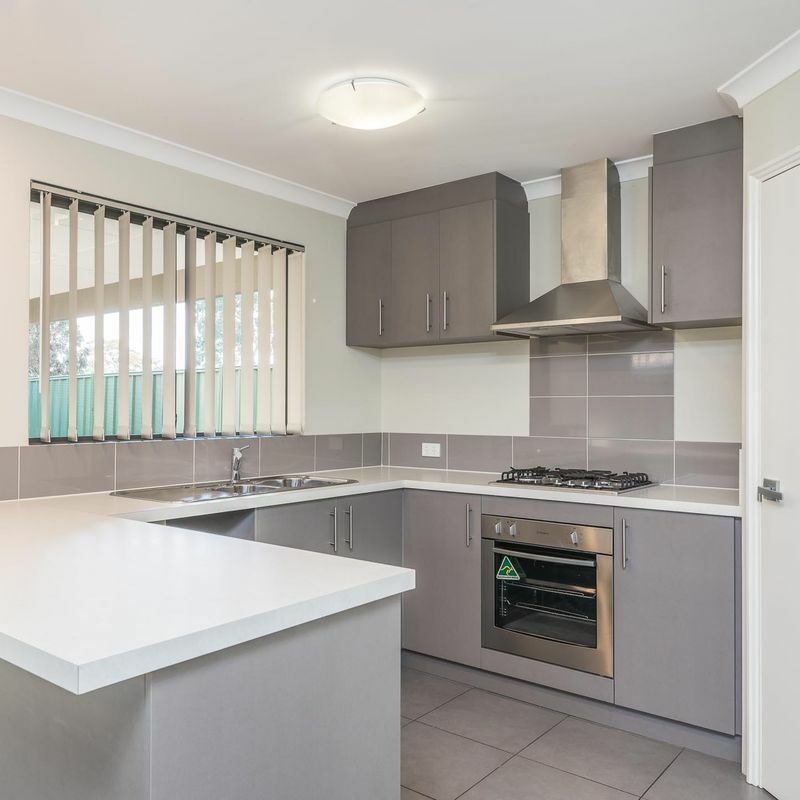 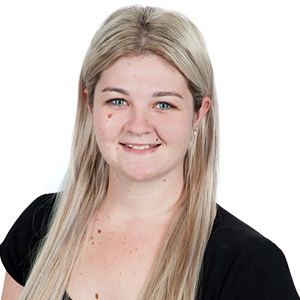 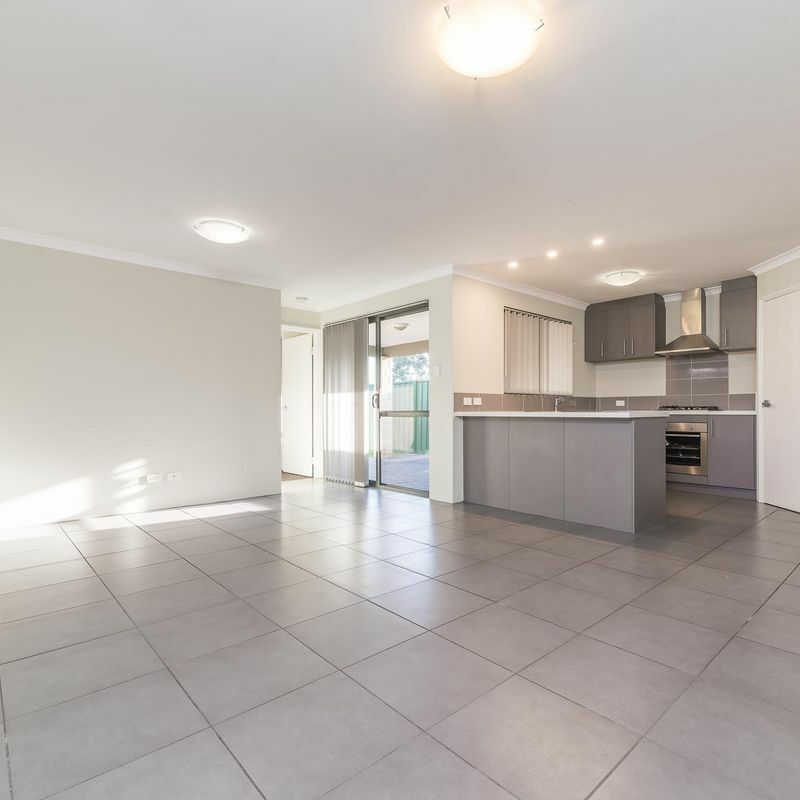 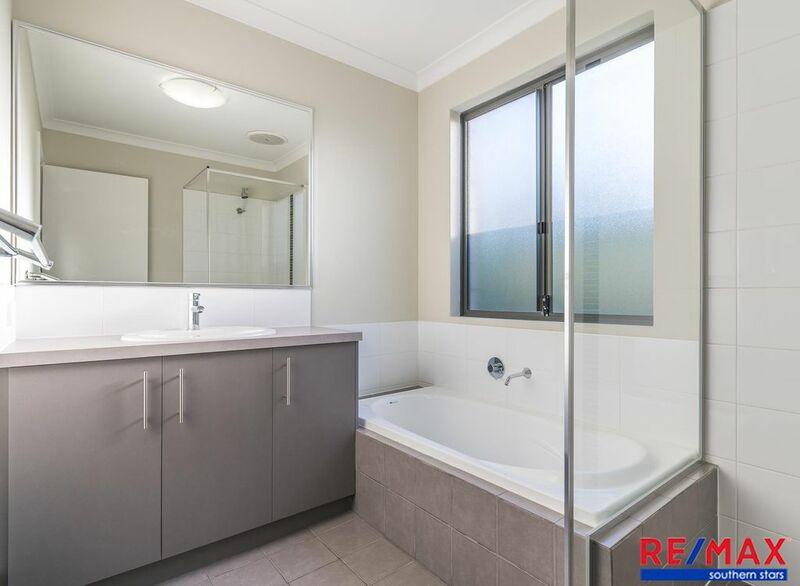 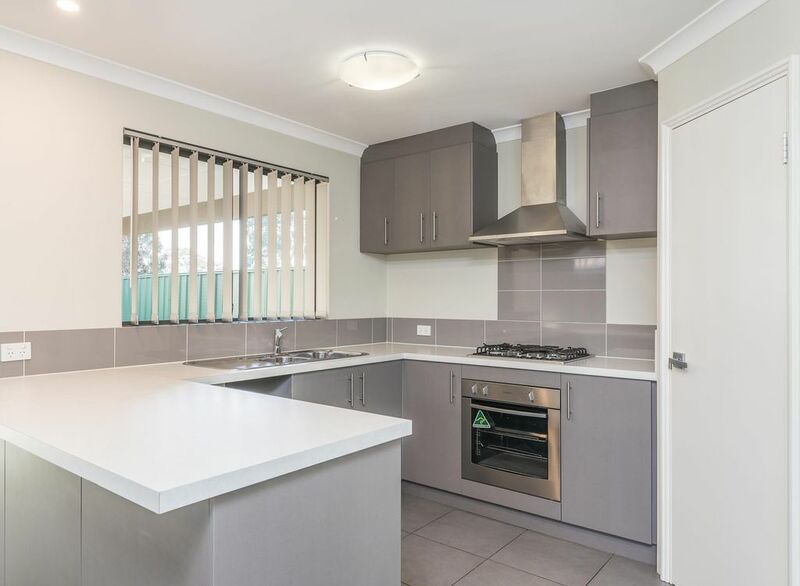 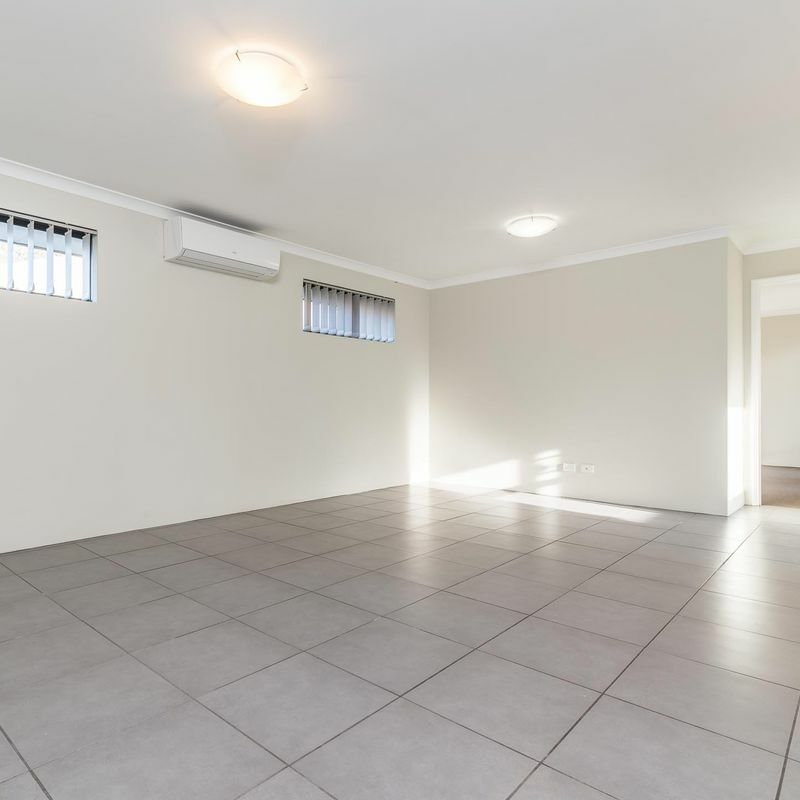 This well presented property is located in the heart of Wattle Grove. 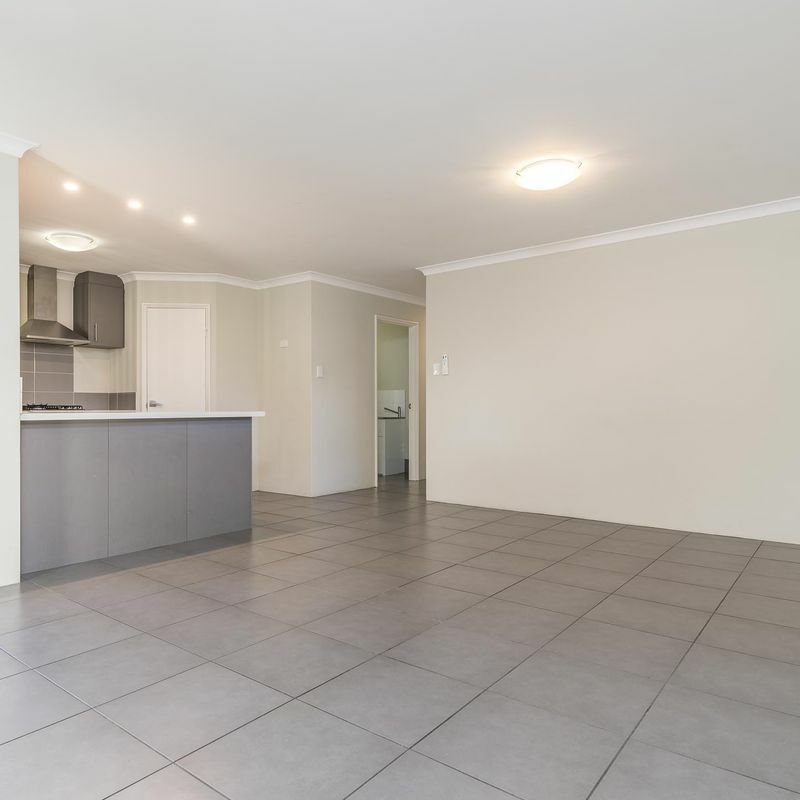 It features open plan kitchen, meals and living area with split system air conditioning. 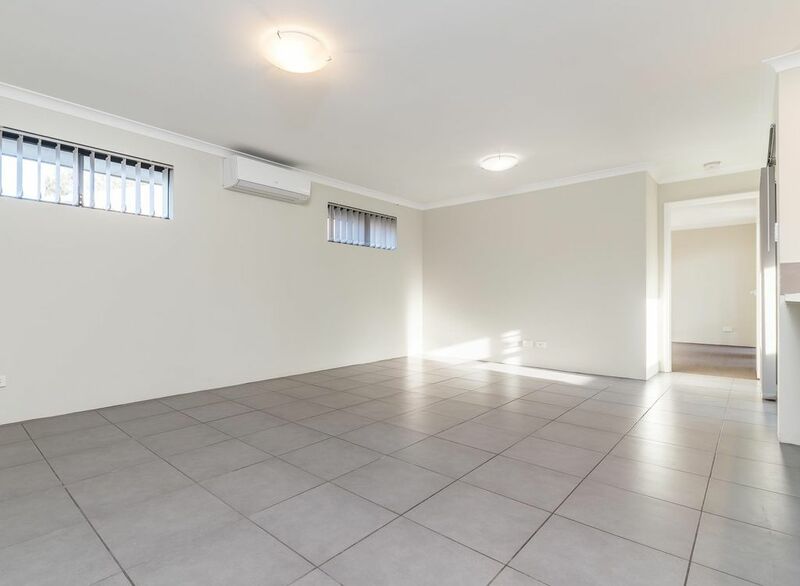 With a double lockup garage, modern bathrooms and kitchen with gas cooking, this property invites you to move in with ease.